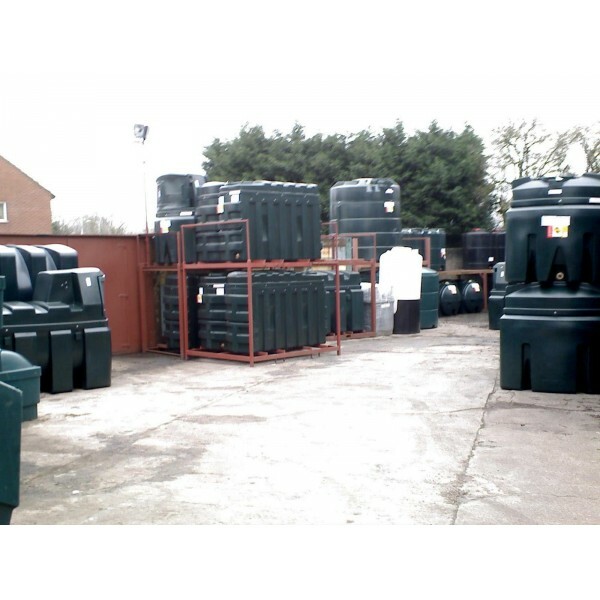 Deso, Envirostore & Titan tanks many in stock for immediate dispatch or collection. Excellent prices with internet price match promise. 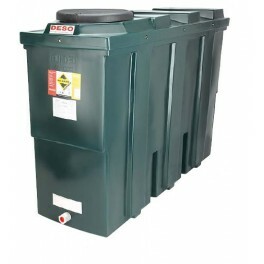 Tanks available as just tanks only or with fitting kit and choice of contents gauge. 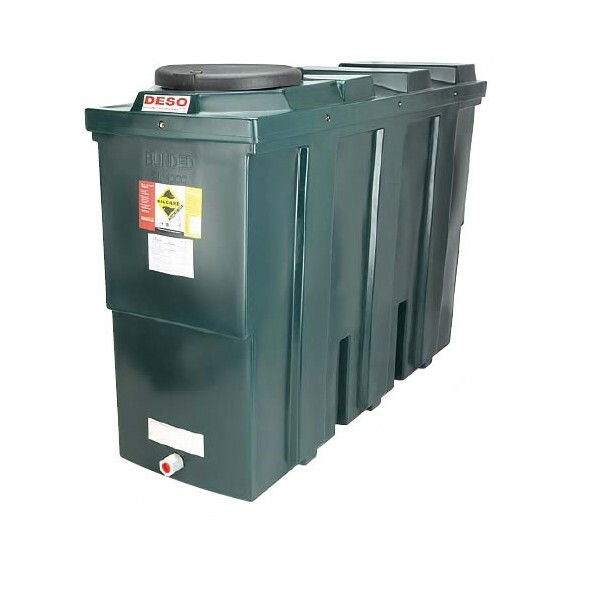 If you do not see a tank here suitable for your needs, please do not hesitate to contact our staff who are experts in finding the correct product to meet your requirements. Full fitting service also available throughout the North West of England by our own high skilled Oftec registered staff.